Get the latest updates from AMBC at our monthly meeting! 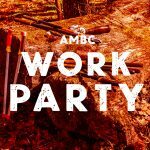 AMBC Work Party – Knoxville Marathon! Help Keep Our Wheels Rolling. 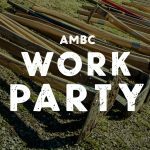 Donate Now AMBC’s work gets done by volunteers and donations from our incredible mountain biking community. Help continue the development and improvement of our trails with your secure donation. Would you like to be contacted about membership in AMBC?